Winner of the Extreme Tech Challenge, IOT category, given by CISCO. 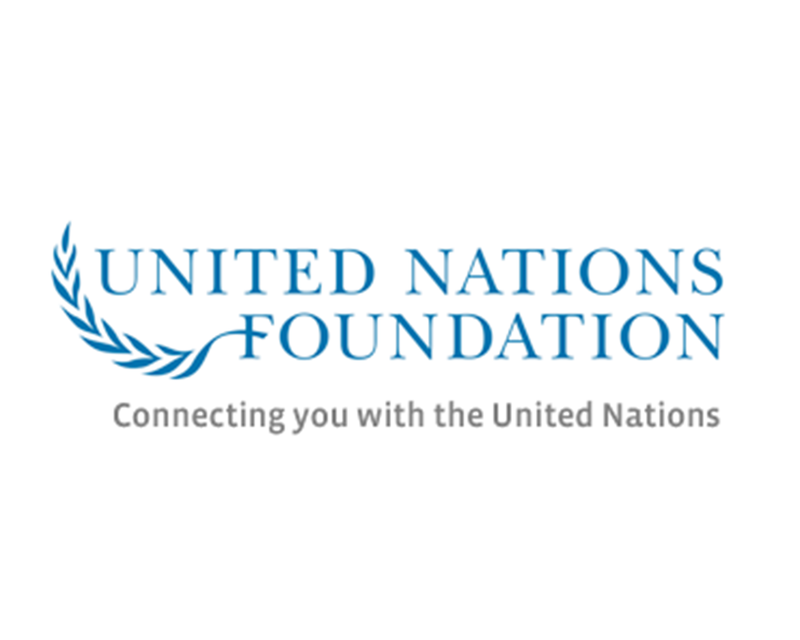 Selected by the United Nations Foundation for the 2017 Solutions Summit. Winner of Chivas Regal The Venture Global Competition 2015. IEETech selected by the Inter-American Development Bank as the Most Innovative Startup of Latin America and the Caribbean 2014. 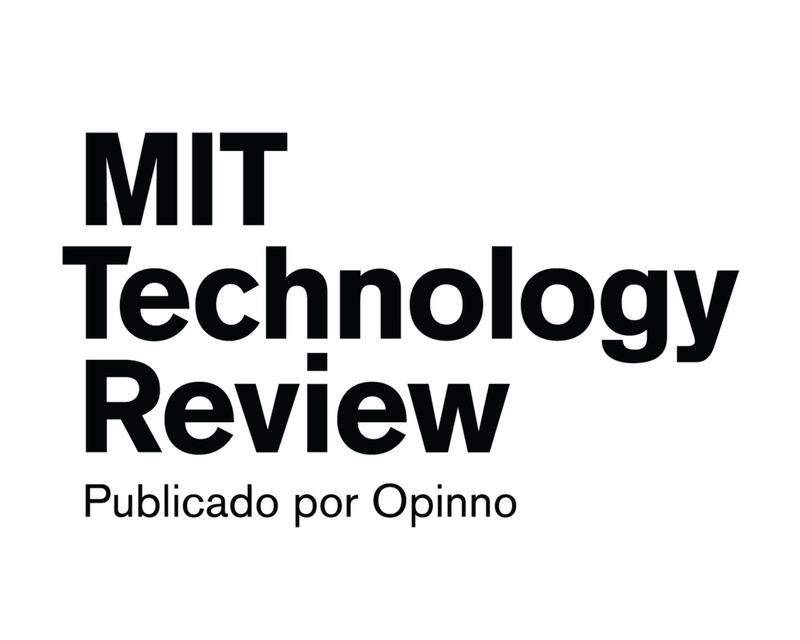 Victoria Alonsopérez selected Innovator of the Year 2014 by the MIT Technology Review Argentina & Uruguay Edition. Victoria Alonsopérez winner of the 2013 Best Young Inventor Award from the World Intellectual Property Organization. 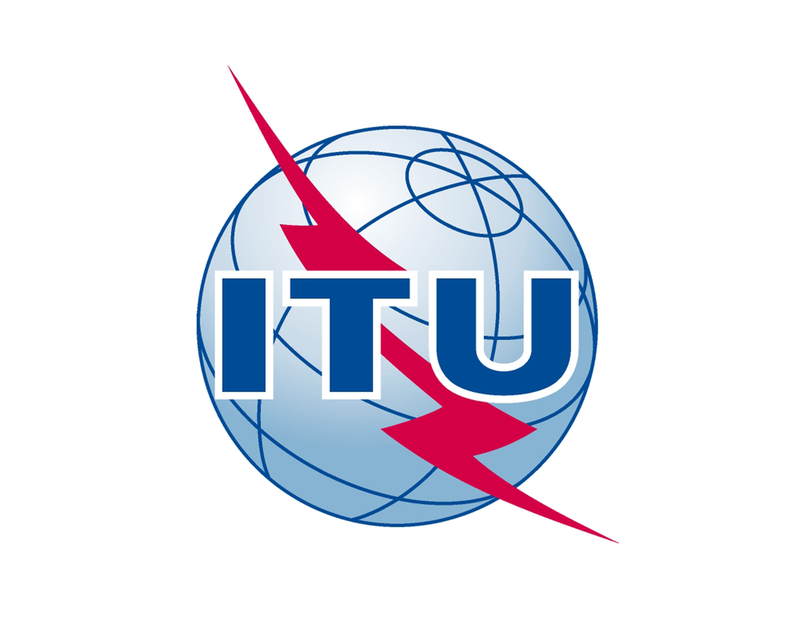 Winner of the 2012 International Telecommunication Union Young Innovators Competition.